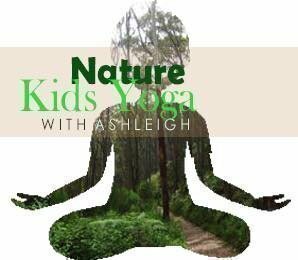 Cleland Wildlife Park is excited to offer a January School Holiday Yoga program for children, facilitated by instructor Ashleigh. Take a walk through nature and have some fun with this kids yoga program. Games, music and mindfulness set in the beautiful surrounds of Cleland Wildlife Park. Suited to children from 4 to 12 years of age, of all abilities. Participants may attend as many classes as they chose. Ticket prices are $10 (plus booking fee). The sessions run for 45 minutes each, and the program will include age appropriate yoga activities, music, and meditation. Guests who purchase Kids Yoga in the Park tickets must purchase entry to Cleland Wildlife Park upon arrival, unless they are already a Cleland Member. Cleland Wildlife Park is located at: 365c Mt Lofty Road, Crafers. Please wear comfortable clothes and bring a drink bottle. Yoga mats optional. Conditions: The program will not be held on days of catastrophic fire danger where Cleland Wildlife Park is closed therefore refunds issued.